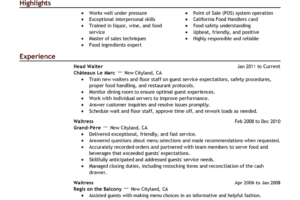 In order to get highly respected job offers, you should have a CV that looks professional. How to make your CV look professional? Actually, it is something very subjective for the experts that if you decided to make a research about maintaining professionalism in your CV you would find so many different strategies. 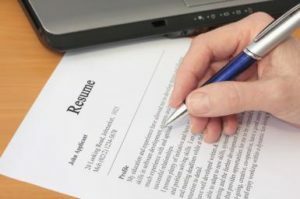 However in this article you may find out a reasonable strategy that could guide you to make your CV look professional. Making uncountable number of pages is not the right answer, simply because any one could use this trick which is highly known from every single one that works in the human resources department. To make your CV look professional you might need to make it clear and on point and make sure that it is matching the job requirements. Firstly, you should read the job description quite well and try to figure out how to make your skills matched correctly in the resume. In addition, the skills section should get the most focus in your resume; you need to be showing them off correctly without any exaggeration and try to avoid useless repetition. Moving to the interests section, it is very common mistake that some people tend, unintentionally, to underestimate the use of this section. The interests should be clear from the skills that would never show off your skill in a proper way. Watching TV is a good idea in real life but surely not a good interest to be in your resume. You should make sure that every single word is helping you to get an advantage with your CV and showing it professionally. 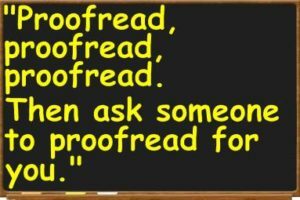 Moreover, in order to make your CV look professional you may never forget that CV/Resume proofreading is a very important step. One technical mistake in your resume would imply unnecessary bad results. You may find a good help by using Expert Editors which is a very useful site. It would help you to make the CV look professional. It would make your life much easier in many aspects that related to the professional CV. Lastly, you should remember that there is no specific way to write your CV but you should get the basics write and make them clear to the reader your email, phone number and recent experience. And always remember presentation is almost everything. 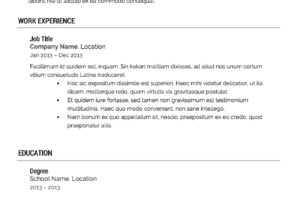 To make your CV look professional be straight to the point and avoid repetition in every single way.